What’s more stereotypically trivial than shoe shopping? Using Twitter, of course! 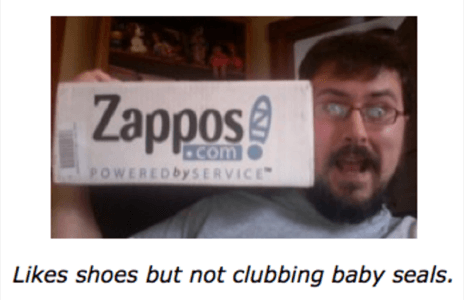 Online shoe retailer Zappos does shoes and social media remarkably well. Scores of bloggers, lots of video blogging and 198 employees on Twitter help keep the company’s profile high and humanize the folks behind the shoe sales. Of all the different types of social media the company uses, none are as interesting as its use of Twitter. Twitter may sound cliche, but it’s not just about Twitter as one single service. Twitter is symbolic of rapid, short, synchronous and public conversations. Zappos has bitten off a big chunk of that paradigm. The most remarkable of all the social media efforts underway at Zappos is the company’s use of Twitter. Zappos has a dedicated page for Twitter on its site that’s linked to from every other page on the site with the words What are Zappos employees doing right now? There you’ll find all 198 of the Twittering Zappos employees’ most recent messages. Employees tweet about what they are doing at work and about interesting resources on and off the Zappos site. It’s a daring step for a brand to take; you never know when someone is going to post a message like “I ” on your company website. Zappos employees also drink a lot, but always in moderation – a Tweetscan search finds that no one inside or outside the company has ever tweeted the words Zappos and “drunk” in the same message! I’d have thought excessive drinking would lead to shoe loss and thus replacement but apparently the company is taking a longer-term approach to its social media strategy. Instead, the aggregation site highlights words throughout the page that link back to search results pages in the Zappos catalog. Could this really drive sales? Conceivably, I suppose. Remember back when sending SMS text messages on your cell phone was a new thing, and it seemed kind of strange to use your cell phone to do that? And today, you probably wonder how you ever lived without text messaging. Well, Twitter is the same way. It’s going to seem a little weird at first, but I promise you if you can talk your friends into joining it and you all use it for 2 weeks, it will change your life. You will wonder how you ever lived without it. Talk about drinking the kool-aid! The introduction is actually one of the most accessible introductions to Twitter I’ve seen and something that anyone interested in getting started could learn from. Additionally, there’s a page that aggregates all the public mentions of Zappos from Twitter users at large. This is a great example of openness and transparency – something the company would probably be less inclined to do had they not already developed a wildly loyal customer base thanks to their famous customer service. Who wouldn’t like to have messages like this on their website, though, without exercising any control over what appears there? Now if there were shoe factory employees in China or Indonesia tweeting in English about their working conditions making shoes that will be sold on Zappos (“carpal tunnel for dollars an hour pays rent on hovel-like family dorm in company compound. damn these shoes. pic: tinyurl.com/…”) – that might not be so desirable.  Luckily for the brand, like people say – Twitter isn’t mainstream yet. Finally, Zappos has set up special Twitter tracking pages for some of its favorite outside fans. Check out this page for the super charming WineLibrary.TV founder Gary Vaynerchuk, and this page for author and social media consultant Tara Hunt. That’s a great little way to say thanks to Twitter savvy brand super fans. There are lots of companies using Twitter these days. Not because it’s a reaching a mass audience but because it’s reaching an early-adopter, tech-savvy, presumed-influencer audience. We wrote about many others last month in a post about customer service via Twitter. If the spammiest business Twitter users are on one end of the spectrum, that’s the heavy side, unfortunately. The air is clearer and the examples are sparser on the high end of the Twitter engagement spectrum. Zappos is a great model for other companies seeking to get engaged.